Art & Frame of Sarasota: Rolls and Rolls of Paper! Rolls and Rolls of Paper! Ever wanted to create a large scale work but were put off by the price or the weight of an extra large canvas? 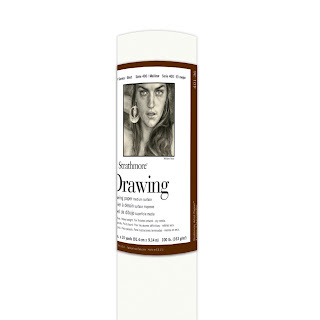 Why not try a large roll of artist paper? 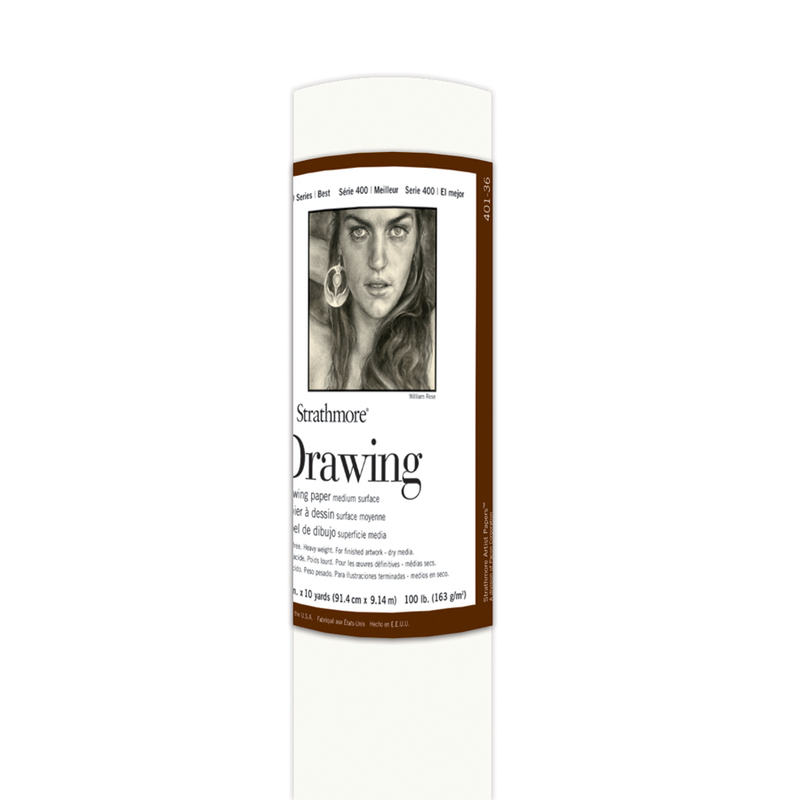 We just got a display of drawing paper rolls featuring Strathmore papers that range from 36in x 10yds to 42in x 10yds!